Audenza took a Practitioner Guided approach to working through the Chapter Companion Courses on the Watertight Webschool. This was supplemented with strategic marketing projects with a Certified Practitioner. 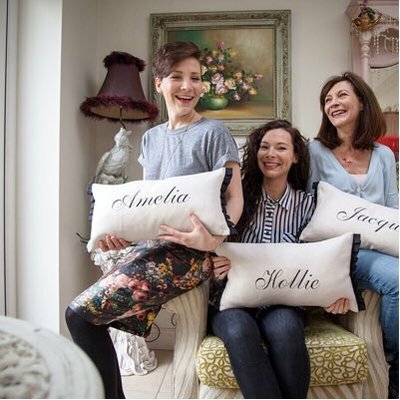 Audenza is a family run online boutique of handmade, quirky and unique accessories for the home and garden. From beautiful furniture to an extensive collection of home accessories, Audenza focuses on products that are truly different, scouring the globe to bring their customers something unique, inspiring and worthy of a place on the site. Founded in October 2012 by Leicester based mother Jacqui Brooks and her two daughters Hollie and Amelia, Audenza has an eclectic style that has already found its way to being featured by the likes of The Sunday Times, Harpers Bazaar and The Telegraph. 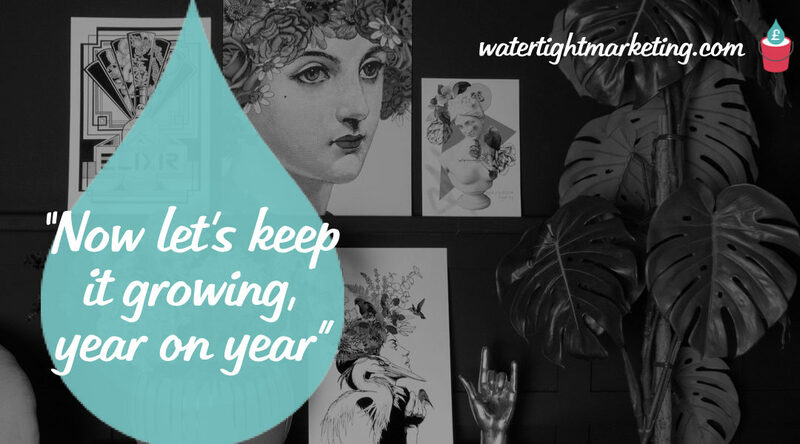 Hollie Brooks looks after the marketing at Audenza and recently shared her experience of working with Watertight Marketing — something they started in February 2015 and have really seen the benefits of in 2016. The relationship came about very naturally over a period of time. Hollie had been looking for marketing advice and came across the Watertight Marketing website and also followed @watertightmkg on Twitter. She also chatted to author Bryony Thomas and listened to webinars. She then bought the book, and that’s where the clarity of the methodology really made sense. Audenza started working on the Watertight Webschool course in 2015, and then stepped it up with a full Practitioner Guided journey through the Chapter Companion courses in January 2016. By this time they’d also completed a Touchpoint Leak Assessment and, with additional support from Watertight Marketing Certified Practitioner, Cheryl Crichton, had a much clearer view of their marketing priorities. One of the biggest benefits of adopting Watertight Marketing methodology was how it helped them look at their marketing from the bottom up. Rather than spending money, they started by saving money. For Hollie, the benefit is very clear “The reason our profit has increased even more than our turnover is because Watertight Marketing have helped us work out where not to waste money on marketing”. But there’s clearly a lot more to doubling turnover in a year, and the secret was actually very close to home. Audenza soon realised that, rather than hiding the fact that they are a small family business, they should be using this this to their advantage — and build a much better emotional connection with their customers. Although customers always have choices it’s often the business that the customer likes the most, or identifies with the most, that will win the order. And, as a business, you need to be the kind of people that buyers want to buy from. An emotional connection shows that human touch, particularly that a business is friendly and approachable. So, how did Audenza find theirs? 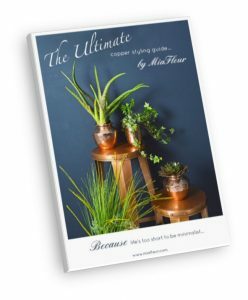 Always on the button when it comes to fashion trends, Audenza realised that copper styling was huge — so they created their Ultimate Copper Styling Guide — and it’s been a great success. Not only does it give potential customers a valuable guide that showcases their styling knowledge, it’s been a big hit on social media growing email sign-ups by over 40%. Looking back, it was the way that Watertight Marketing made them look at their business that was the big breakthrough. Many of the marketing tactics they are now benefitting from came about because they first took a step back.